A seminar is a cost-effective way of informing relatively large numbers of people at once. 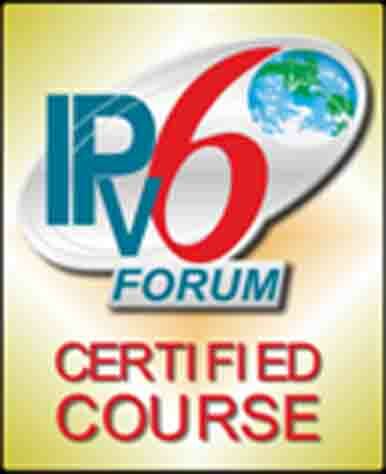 Into6 can provide seminars of any desired length, at your venue or at our own, on any IPv6 related topic. The audience size is up to you. Seminar extras – such as worksheets, printed notes, audio-visual aids and practical demonstrations – can be arranged as needed. Need to inform a group about IPv6? Call or email us today.